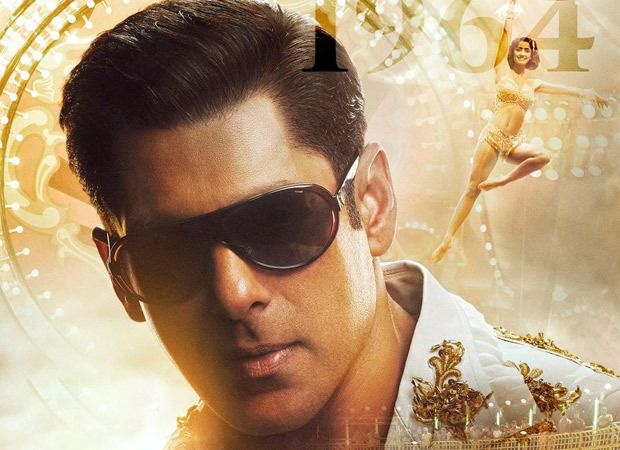 Salman Khan’s upcoming movie Bharat has created a lot of buzz for all the right reasons! The teaser left the crowd’s jaws dropped as we saw Salman Khan pull off 5 different looks from the age of 18 to 60 with absolute ease! The movie stars Salman Khan, Katrina Kaif, Disha Patani, Tabu, Jackie Shroff, and Nora Fatehi among the others. Yesterday, the team released the first poster of Salman Khan as an old man and he looked just as handsome as he does now. We can’t help but feel the same! Bharat is slated to release on Eid this year and we are already expecting it to cross 100 crores on the first weekend. Under Bhushan Kumar’s T-Series banner, Bharat is being helmed by Ali Abbas Zafar. How did you like the poster? Be sure to let us know your views. Previous Ranveer Singh powers street fashion industry!